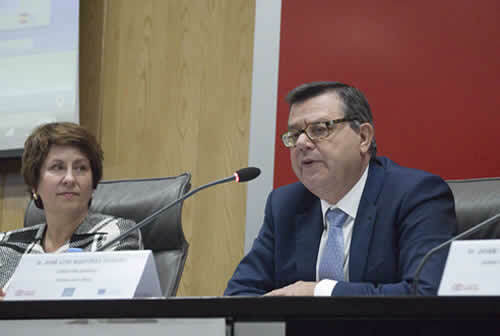 The ONCE Foundation for the Cooperation and Social Inclusion of Persons with Disabilities was born in February 1988, by agreement of the General Council of ONCE, and presented to the society in September of that same year as an instrument of cooperation and solidarity of the Spanish blind Towards other groups of people with disabilities to improve their living conditions. 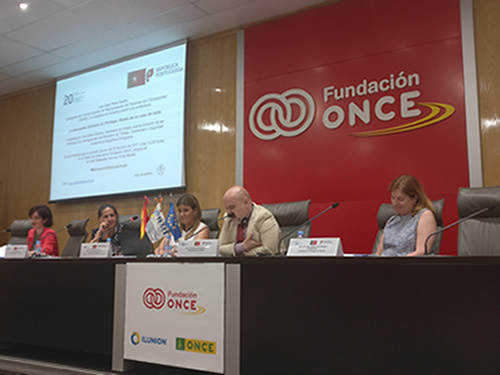 In addition to ONCE, as a founding entity, the main organizations of persons with disabilities in Spain are present at the ONCE Foundation, through its Board of Trustees, the highest governing body. 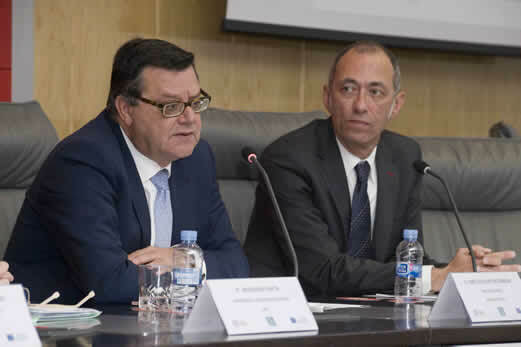 CERMI (Spanish Committee of Representatives of Persons with Disabilities), a platform that groups the main organizations of people with disabilities in Spain, many of them of an autonomous nature, is also part of the ONCE Foundation's Board of Trustees. 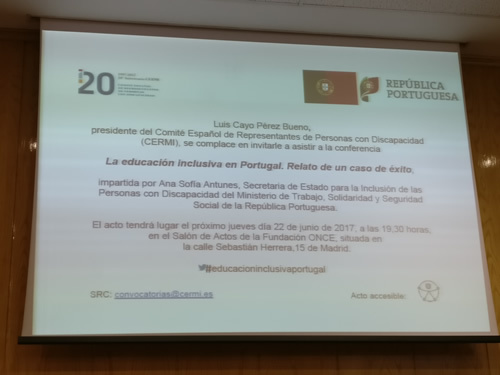 3,000 associations and entities, representing the 3.8 million people with disabilities and their families that exist in our country. 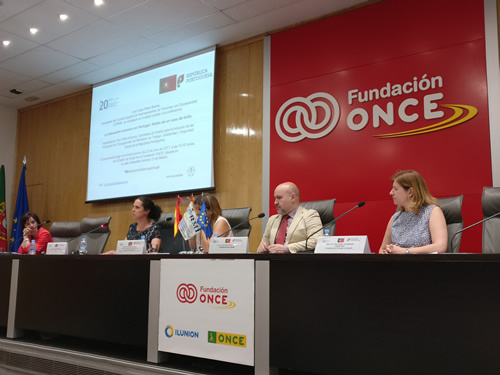 The main source of funding for the ONCE Foundation for each year comes from 3% of the gross income obtained from the commercialization of ONCE gambling. 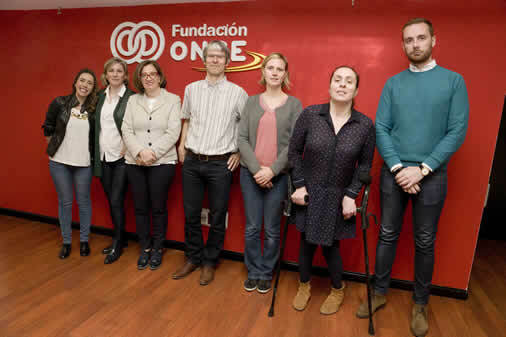 The mission of the ONCE Foundation is to contribute to the full social inclusion of persons with disabilities, contributing to the realization of the principle of equal opportunities and non-discrimination. 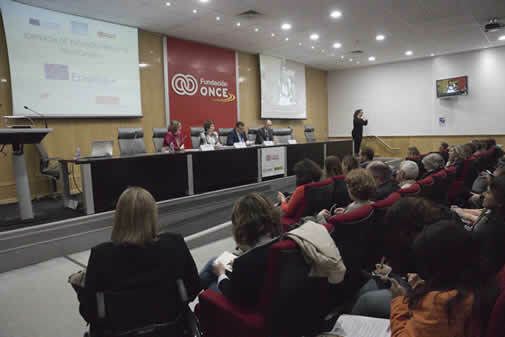 The promotion of the full labor integration of people with disabilities. 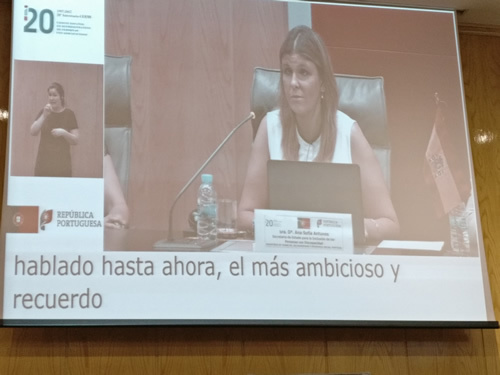 The promotion of professional qualification, labor competencies and personal and professional skills, as determinants of the level of employability of persons with disabilities and, therefore, in the process of labor integration. 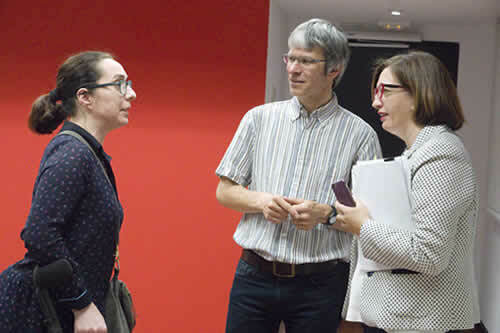 The promotion of universal accessibility and design for all.
. Dña. 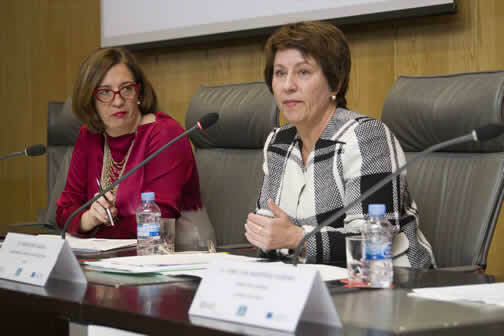 Isabel Martinez Lozano, Comisionada para Universidad, juventud y planes especiales Fundación ONCE, Dña Mercedes Garcia, representante SAPDU-RUNAE Asuntos estudiantiles de la CRUE (Conferencia de Rectores de las Universidades Españolas.